In tough economic times, many organisations are looking for new ways to deliver better products and services to customers while simultaneously reducing costs. Carrying on as normal is not isn't an option. Organisations are looking for sustainable ways to be more innovative. Leaders must really engage staff, and everyone needs to become more resilient in the face of ongoing change. For these reasons, more and more organisations are offering staff training in mindfulness. Major corporations in the USA, like General Mills, and major employers in the UK, such as the National Health Service, have offered staff mindfulness training in recent years. 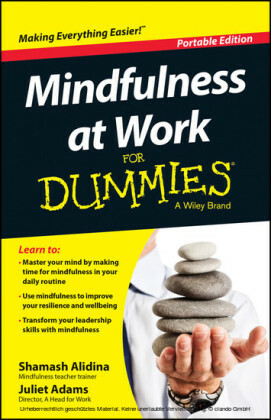 Google and eBay are among the many companies that now provide rooms for staff to practise mindfulness in work time. Business schools including Harvard Business School in the USA and Ashridge Business School in the UK now include mindfulness principles in their leadership programmes. 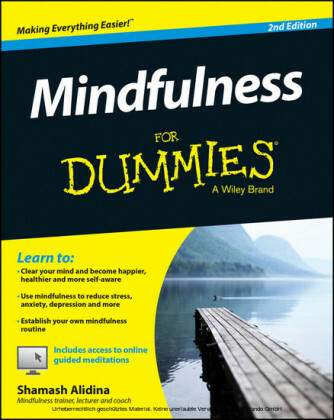 So what is mindfulness, and why are so many leading organisations investing in it? 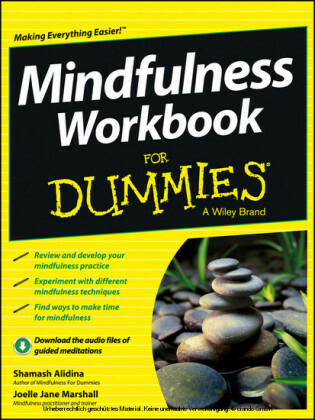 In this section you will discover what mindfulness is. More importantly, you'll also discover what mindfulness is not! 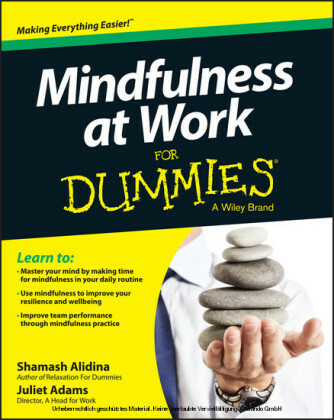 You'll find out how mindfulness evolved and why it's become so important in the modern day workplace. Have you ever driven somewhere and arrived at your destination remembering nothing about your journey? Or grabbed a snack and noticed a few moments later that all you have left is an empty packet? Most people have! These examples are common ones of 'mindlessness', or 'going on automatic pilot'. Like many humans, you're probably 'not present' for much of your own life. You may fail to notice the good things in your life or hear what your body is telling you. You probably also make your life harder than it needs to be by poisoning yourself with toxic self-criticism. Mindfulness can help you to become more aware of your thoughts, feelings and sensations in a way that suspends judgement and self-criticism. Developing the ability to pay attention to and see clearly whatever is happening moment by moment does not eliminate life's pressures, but it can help you respond to them in a more productive, calmer manner. Learning and practising mindfulness can help you to recognise and step away from habitual, often unconscious emotional and physiological reactions to everyday events. Practising mindfulness allows you to be fully present in your life and work and improves your quality of life. Mindfulness at work is all about developing awareness of thoughts, emotions and physiology and how they interact with one another. Mindfulness is also about being aware of your surroundings, helping you better understand the needs of those around you.Mindfulness training is like going to the gym. In the same way as training a muscle, you can train your brain to direct your attention to where you want it to be. In simple terms, mindfulness is all about managing your mind. Mindfulness has its origins in ancient Eastern meditation practices. Jon Kabat-Zinn developed Mindfulness-Based Stress Reduction (MBSR) in the USA in the late 1970s, which became the foundation for modern-day mindfulness. Figure 1-1 shows how it developed.